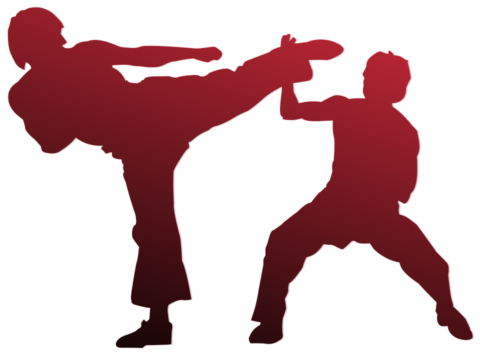 Thursday Karate classes at The Crossroads 7-8pm. 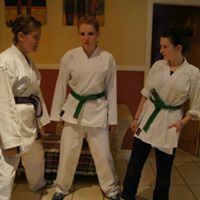 Brendan Flynn of Na Fianna Karate Club kicks off the karate season on Thursday 6th of September between 7-8pm. 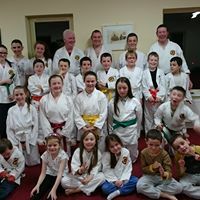 Beginners are welcome from all age groups over 6 years old. Sensational Ireland create history with stunning victory over the All Blacks! History in Chicago. The long wait is over. After 111 years of trying, Ireland have finally beaten the All Blacks and they thoroughly deserved it after a game that was eerily reminiscent of the 2013 clash, only this time Robbie Henshaw had the final say. The men in green were well worth their win, eschewing their kicking game to ground and pound at the home of the Chicago Bears, while dominating an understrength New Zealand pack at set-piece time.